You are here: Home / Blog / Thanks to you, we surpassed our goal for “The People’s Mayor: Ed Lee”! 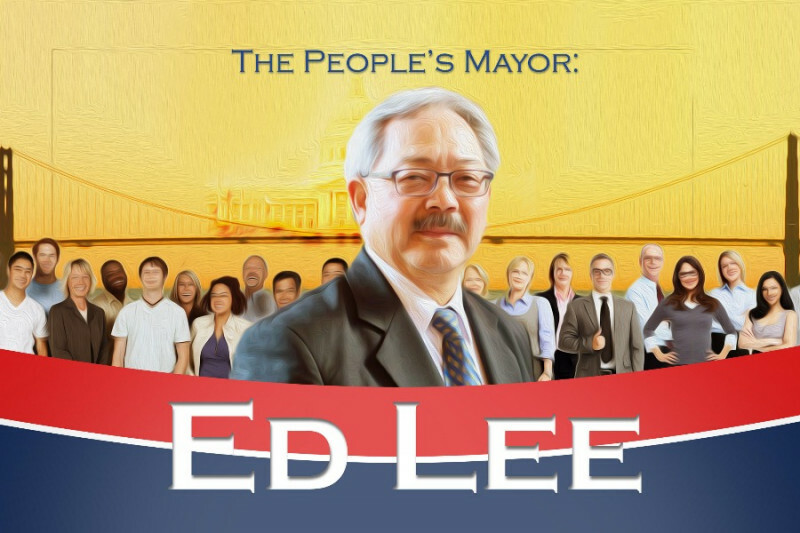 Thanks to you, we surpassed our goal for “The People’s Mayor: Ed Lee”! We set a goal, and you surpassed it! 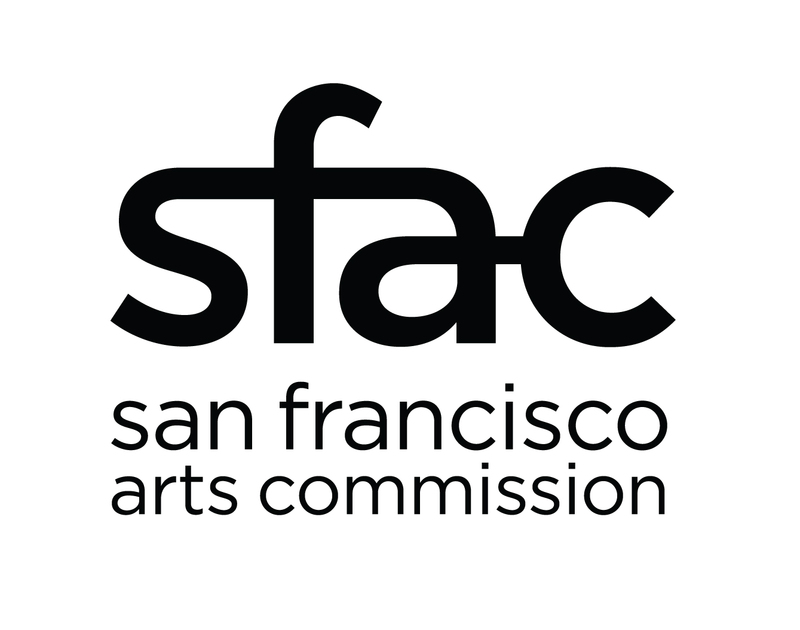 We are deeply grateful for—and elated over—your donations to The People’s Mayor: Ed Lee, a film-in-progress co-produced by the Chinese Historical Society of America (CHSA) and Bay Area Emmy winner Rick Quan. When we launched the endeavor in June, we hoped for $50,000 to make a documentary about Ed Lee, son of working-class immigrants, San Francisco Chinatown lawyer, champion of civil rights and equal opportunity and the first Chinese American mayor of a major US city. We hit that mark within a couple of months, and your enthusiastic generosity is enabling the film project to rise from good to great. Lee died on Dec. 12, 2017, after a heart attack. He was 65. The film will contain stories and reflections from Lee’s wife, mother and other family members, childhood pals, former mayor Willie Brown, Golden State Warriors star Stephen Curry, former Washington governor and U.S. ambassador to China Gary Locke, colleagues from the Asian Law Caucus and City Hall, a college professor of Lee’s and Salesforce founder Marc Benioff, among others. To date, the donations total more than $81,000, and there’s a lot of work ahead, such as shooting, graphic design, editing and other post-production tasks, publicity and distribution. Contributions already made and still coming in will help ensure that this hour-long film is inspiring, impactful and widely seen. We all want as many people as possible to know about Lee’s life, character and principles. Please view and share the latest trailerhttps://vimeo.com/286398262, and stay tuned for the film’s premiere in the late Fall! Should you need an Ed Lee fix in the meantime, City Hall’s South Light Court has on display photos, golf balls, a putter, letters, a flaming orange SF Giants jacket and other items from and about him. CHSA collaborated on the exhibit, which is open through the end of 2018.